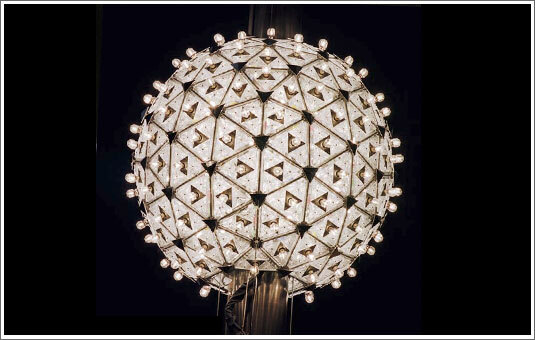 After the Times Square Ball drops and the new year really begins, what will the next 365 days have in store for you? We are interested in your resolutions, goals and thoughts about what you hope to achieve. The crystal ball is six feet wide and made by the Waterford crystal company. It weighs over a ton and is lit from within by Philips halogen bulbs.